Mughlai: Dating back to the Mughal rule in India, this type of cuisine is notably rich and features strong-tasting spices such as cinnamon, cardamom and saffron. 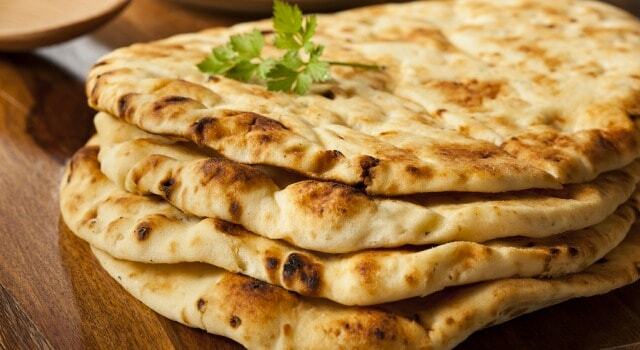 Naan: A leavened flat bread whose popularity has spread to other parts of the world, naan is made in a tandoor oven to give it its crisp, puffy texture. They can be made with a variety of fillings – from minced lamb (keema naan) to nuts and raisins (peshwari). Diners use the bread to scoop up other dishes on their plate. 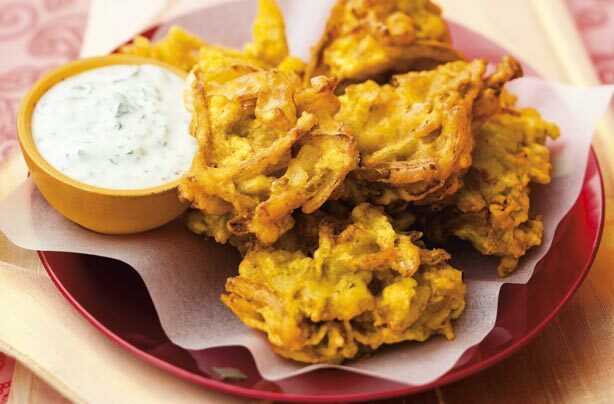 Onion bhaji: Part of the pakora family, bhajis are a deep-fried snack made with sliced onions coated in a spiced chickpea batter. In India, they’re a firm favourite during monsoon season, usually served with a hot cup of chai. 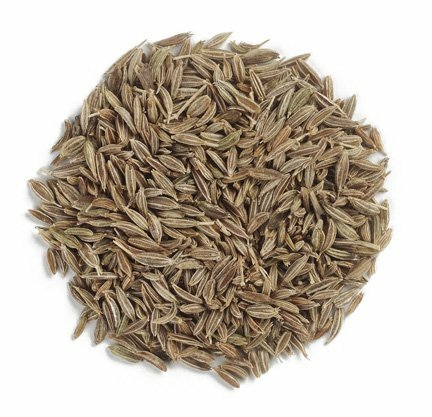 Panchphoran: A Bengali spice blend which literally translates as ‘five spices’, panchporan contains: cumin seeds, fennel seeds, nigella seeds, brown mustard seeds and fenugreek seeds, which are all left whole. It is used in stews and vegetable pickles, and also as a meat rub. Quaschawal: A popular side dish consisting of rice which is flavoured with saffron, adding a tempting golden hue, and fried in ghee (clarified butter). 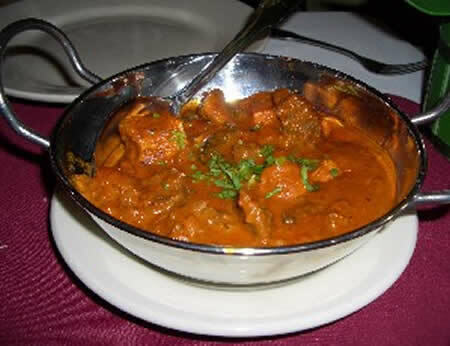 Rogan Josh: A signature dish within Kashmiri cuisine, Rogan Josh is made by simmering cubes of succulent lamb with onions, ginger, cloves, cinnamon, cardamom, dried red chillies and yoghurt. Samosas: Popular the world over, samosas originated in the northern state of Uttar Pradesh. The small, triangular pastry shells are filled with a spiced potato, pea and onion mix (although they can also contain meat) and fried until golden. Thali: A thali is named after the metal tray or platter on which it is served, but it refers to the array of dishes served as a complete meal. From dal to curries, vegetable dishes, rice, salad and chutney, thalis offer an exciting mix of flavours and textures and are becoming increasingly popular outside of India. Undihuya: Originating from the Gujarat, this fiery vegetable stew uses seasonal vegetables to create a hearty and nutritious dish. The vegetables are flavoured with cumin, turmeric and coriander seeds. Vindaloo: Notoriously one of the hottest curries in India, Vindaloo’s roots are in Goa but it has a strong Portuguese influence. Being one of the most popular meats in Goa, Vindaloo is traditionally made with Pork; but modern variations can include lamb, chicken, prawns or vegetables. Wazwan: This Kashmiri delicacy is a meal of multiple courses, and the state is immensely proud of it. 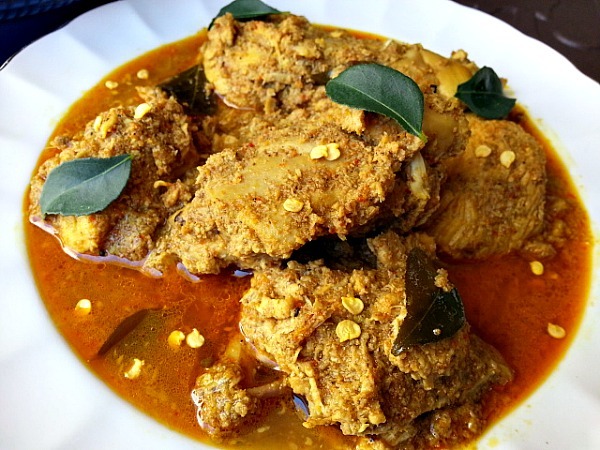 Xacuti: This classic Goan dish is traditionally made using rabbit or chicken. Its fiery heat comes from the addition of Kashmiri chillies. 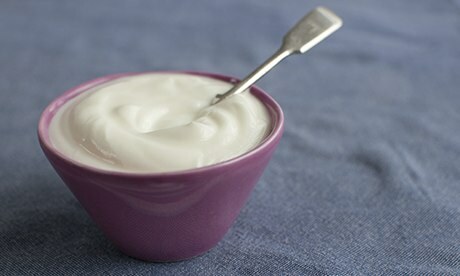 Yoghurt: Yoghurt is appreciated throughout India for both its cooling effects and nutritional value. Its used in drinks, as an accompaniment to meals and even in curries. Zeera: Otherwise known as cumin seeds, this spice is one of the most widely used in the world. Its warming flavour and strong aroma are a key part of numerous Indian dishes. Now that you have a wider understanding of Indian cuisine, why not head to one of London’s best Indian restaurants to sample the best of the country’s foods?